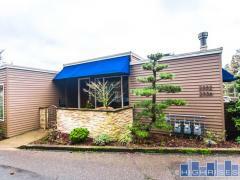 1620 Broadway was built in 2005 and is situated in Northeast Portland close to dining, shopping, and transportation. Units at 1620 Broadway feature laundry hook-ups, private balconies, fireplaces, and deeded parking. Have any comments or questions about 1620 Broadway? Ask your question and/or share your thoughts about this Building.